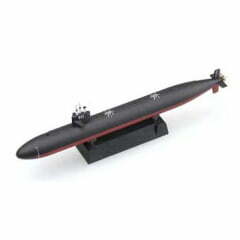 Los Angeles class was the fifth generation of the United States navy submarine and it had the largest quantity in the world. Its design supports missions such as anti-submarine, anti-surface ship warfare and covert cruise missile strike. The first ship of the Los Angeles class, Los Angeles (SSN-688), was commissioned in November 13, 1976. The last ship SSN-773 was commissioned in March, 1996. 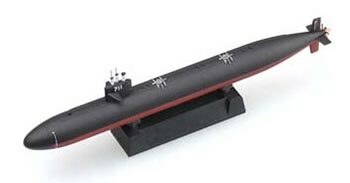 More than 20 years later, the huge plan building 62 submarines was finally completed. Since San Juan (SSN-751), Los Angeles class had a great improvement. Their performance had been further improved.